There will be two (2) second chance drawings of $100 each towards NCCW store merchandise (membership renewals excluded). Your name must be clearly written on the new membership registration form (click here). 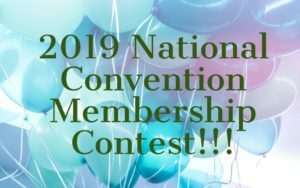 Entries must be received in the national office located at 200 N. Glebe Road Suite 725/ Arlington VA 22203 on or before May 15, 2019. 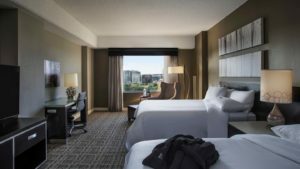 Atlanta Hotel Rates and Cancellation Policy PLEASE READ before you make your reservations. Click here. 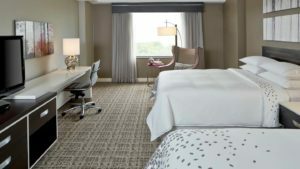 Make your hotel reservations by clicking here. For airport shuttle information, click here. Please be advised that the NCCW is not responsible for any arrangements or rooming situations created via the information provided on this list. You are responsible for contacting the individuals listed to make arrangements. To be added to or removed from this list please email nccw01@nccw.org. If the list is blank this indicates that there are no roommate requests at this time. Convention Schedule (subject to change) please click here. 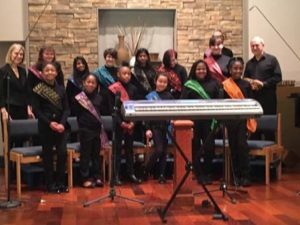 HARMONY: Atlanta’s International Youth Chorus is a 501c3 non-profit organization that offers young people, ages 6 to 18, from diverse racial, cultural, religious and socio-economic backgrounds the opportunity to develop teamwork, tolerance and mutual respect as they strive for musical excellence. A Virtual Pilgrimage Experience™ brings the actual experience of Lourdes to you! Like an actual Pilgrimage to Lourdes, the Lourdes Virtual Pilgrimage Experience™ is a holy encounter with God under the watchful care of Our Lady of Lourdes. The Virtual Pilgrimage Experience™ re-creates a pilgrimage to Lourdes without ever leaving home. 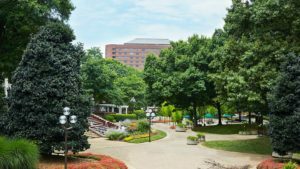 This prayerful experience draws pilgrims nearer to God in the company of Our Lady as they are guided through a prayerful visit to the Grotto, the experience of the water, prayer in a Rosary procession and a Eucharistic blessing. Lourdes Volunteers takes great care to preserve the reverence and sanctity of the pilgrimage experience as we bring it to those who cannot actually go to Lourdes. is granted to faithful making pilgrimage to Lourdes or experiencing Lourdes in a Virtual Pilgrimage with North American Lourdes Volunteers by fulfilling the usual norms and conditions between July 16, 2013 thru July 15, 2020.